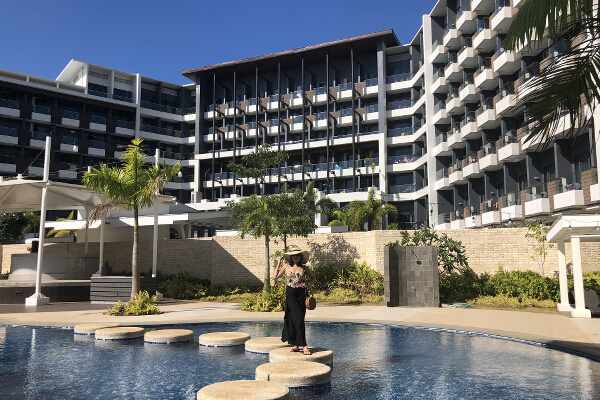 The two things my husband and I enjoy the most in Bacolod (which happens to be where his family is also from) are the food and the night life. Haha. So if you’re into great food and non-stop partying, then you shouldn’t miss Bacolod City’s annual MassKara Festival, said to be the biggest, happiest, and longest party this side of Negros (I haven’t been, but I hope to experience it one day since it’s just a boat ride away from Iloilo). 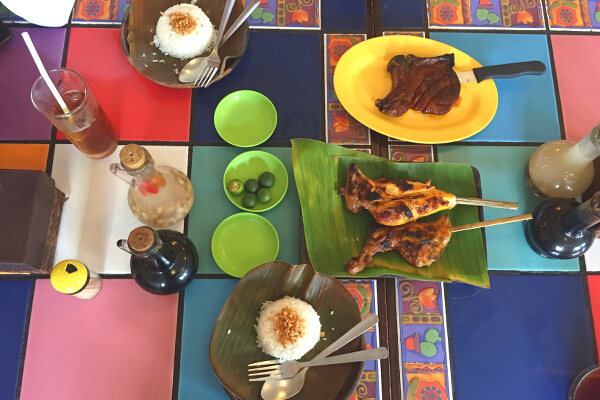 A visit to Bacolod won’t be complete without sampling the food, especially the inasal that they’re known for! 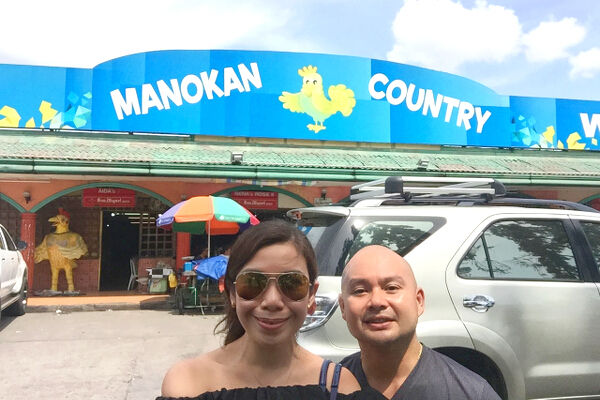 Food is such an important aspect not only of the MassKara Festival experience, but of Bacolod culture as a whole. 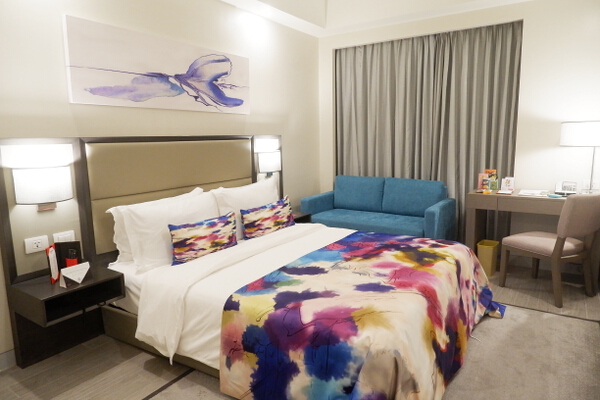 Eat like a local and feast on the best Bacolod dishes at the Globe POP: MassKara Food Fair! Drop by 21st Lacson St. on October 26 to 28 to check out the food haven featuring local startups and food concessionaires with exclusive promos for Globe customers. Globe brings well-loved Pinoy musicians to every festival they participate in, and for MassKara, you can catch Spongecola, DJ Sedano, Kat DJ, and other local DJs at the Globe Masskara Loud Fest on October 26 to 27 in 21st Lacson St. After the heart-pumping partying, take a breather and unwind at Globe Daydream on October 28 at Ayala District Northpoint. Enjoy special performances from highly-anticipated artists Ben & Ben, Unique Salonga, and more. 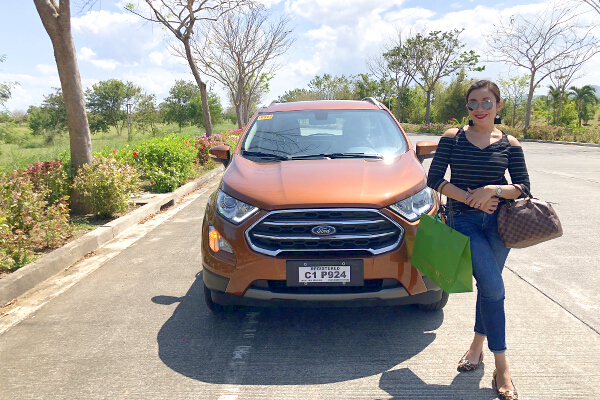 It isn’t a Globe festival without a lot of exciting freebies! 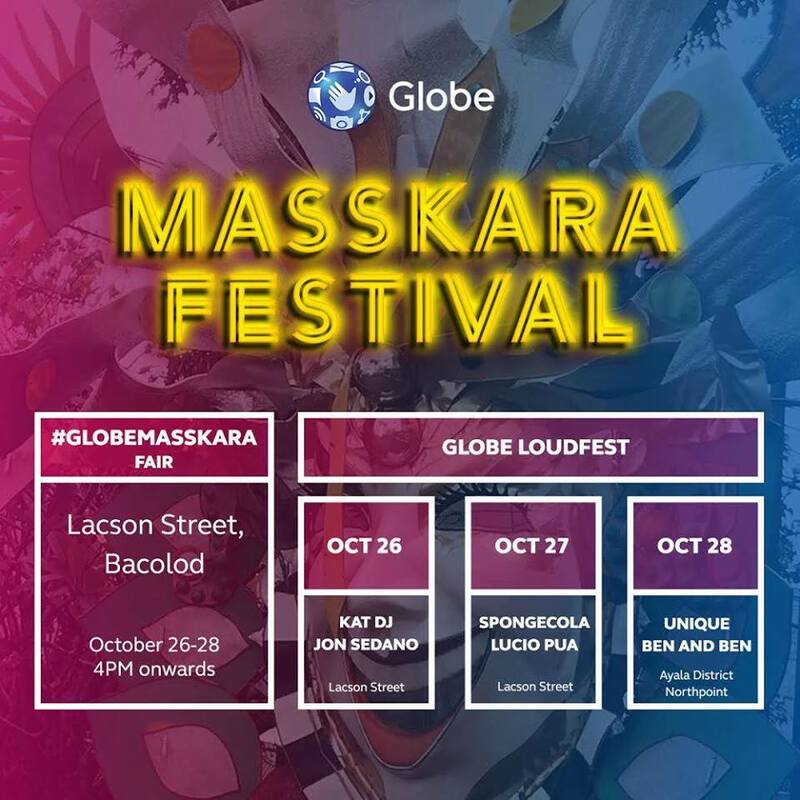 Drop by the #GlobeMasskara Fair on October 26 to 28 at 21st Lacson St. and join the different activities in various booths to get exclusive prizes such as shirts, pouches, umbrellas, drinks, loot bags, and more. There’s something special for gamers, too! Get your game on at the first ever Globe At Home League of Legends Competition on October 27 in Mineski La Salle. 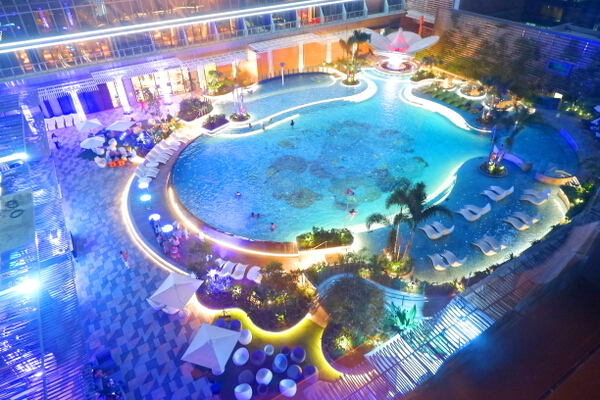 Gather your team and battle it out to win cash prizes, LoL vouchers, and special loot bags. Plus, join their Facebook promo to get a chance to win a Globe At Home Prepaid WiFi with FREE internet for videos and games so you can practice LoL all day at home. 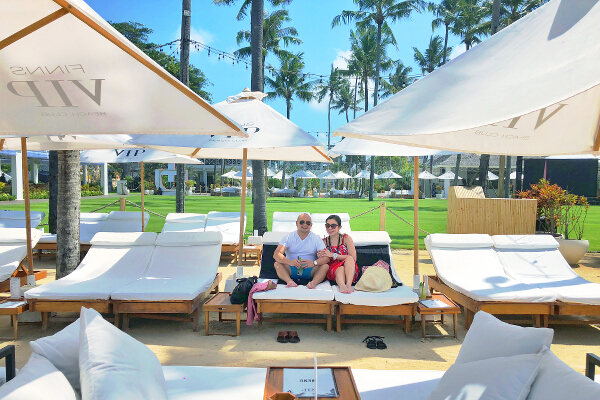 Don’t miss out on all the fun! 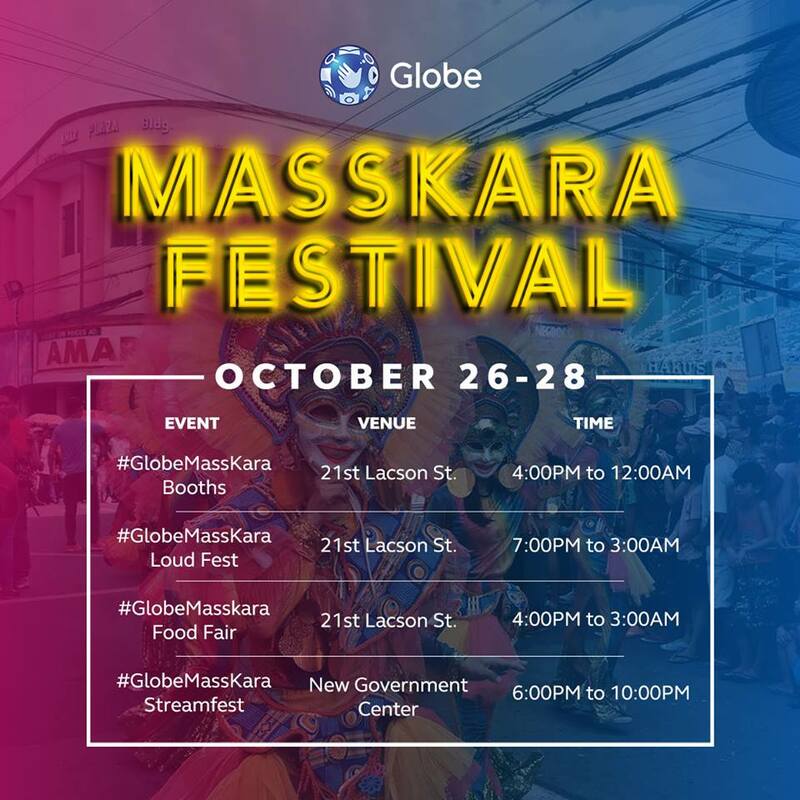 Download the MassKara Festival app on Google Play Store or App Store to know more about the festival, schedule of activities, and exclusive Globe promos. Stay tuned for more #GlobeMasskara updates on Globe’s Facebook.